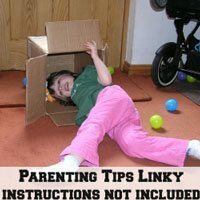 This month we are looking at helping you all with encourage your little ones to crawl from activities and tummy time, to just general advice to get them moving…we published a post about this recently, and I know there are a load of wonderful resources out there for getting those little lets a-moving. Be careful though, sometimes it is better when they are little and you know they are going to stay where you leave them! Please share anything you have seen, or written with us using the widget below, and if you aren’t sure how to do this, then drop me a line on Twitter. If you do share, then be fab if you can grab the badge to display on the post so we can all find each other as well. 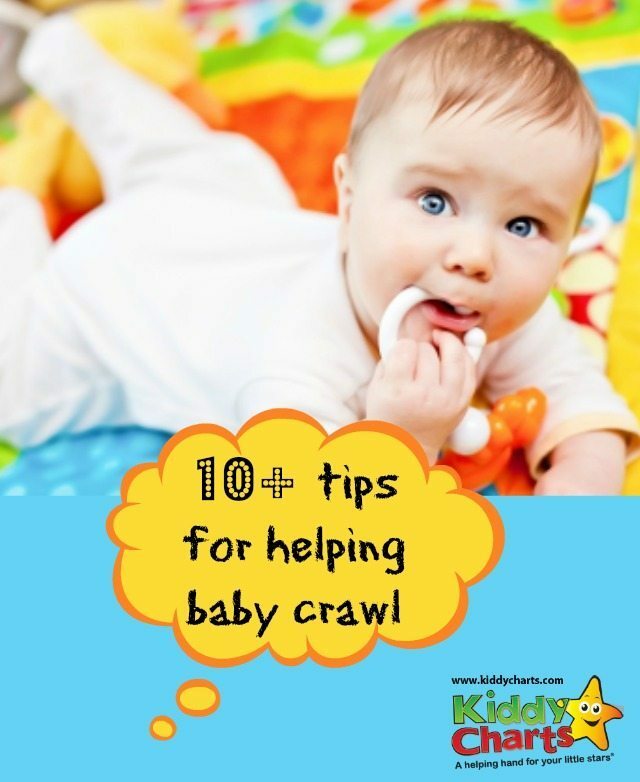 Crawling is a key developmental stage for our little ones, and some achieve it around 8 months, but others take that wee bit longer. There is evidence to suggest that those babies that spend more time on their tummy are likely to crawl sooner. My two little ones loved tummy time, so we were lucky, but it can be hard if your baby isn’t so keen on propping themselves up off the floor. Toys such as play gyms, encourage exploration for your babies when they are facing down by using sensory tools which are activated by movement. Even mirrors on the floor can provide a lot of stimulation on the tummy. If you found something that worked for you and your baby – do share it with us here.